One of the most popular project types our Commercial Team dealt with in the last few months was various e-learning applications, most specifically staff training tools for our pharmaceutical clients for use on computers, tablets or smart phones. Although the end goal for each and every one of these kinds of projects is a workable e-learning tool that is fully localised for other countries, as the applications themselves are so varied, there is no one-size-fits-all solution. 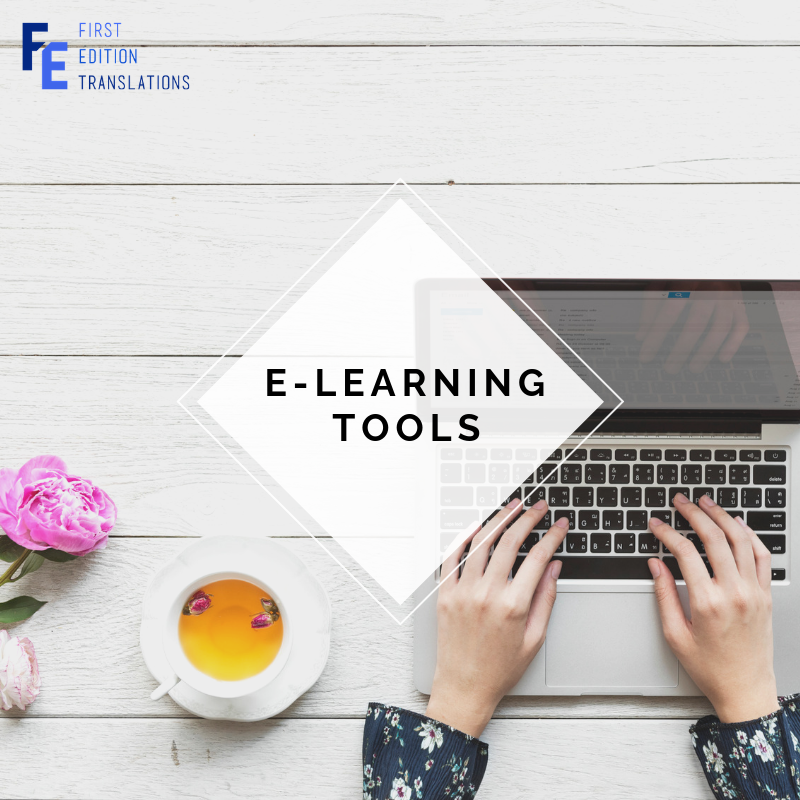 We asked two of our Project Managers, Ana and Svetlana to explain what goes into an e-learning tool translation project from start to finish and what First Edition might be able to help with. “Personalised and adaptable are the two main keywords,” Svetlana takes over. “Our clients work with different file formats and have different requirements, so we need to be flexible in how we set up the project at the beginning. When deciding on the best way of handling a specific project, we build on our previous experience with similar projects, and we also adapt to our client’s requests as much as it is feasible and as much as the target language allows for it. Previous Previous post: 新年快乐 – 10 + 1 facts about Chinese New Year!